How can a right medical billing partner bail you out from financial challenges? Yes, I mean the right one! It is becoming tough for medical practices to focus on patient care more. There could be a different reasons depending upon an organization’s strength. 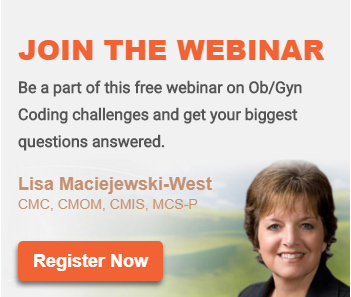 Most common challenges which are tough to bail out from, are transitioning to a new reimbursement model, EMR billing and a recent roll out of ICD-10. Healthcare professionals were used to a thirty five year old coding system which seemed to be always with them. Some providers were expecting the delay this year as well and one of the leaders believed that ICD-10 roll should stopped and we should focus on ICD-11 rather than a transition for which most of the professionals are not ready . Physicians in a solo or two provider practice have taken up the task of coding. In-house billers are navigating through different sites and looking for free tools to help them convert the ICD-10 codes. Coders who are used to the old coding system are thinking to retire. EMRs have ICD-10 lookup options but it never provides the right code. The demand of a certified coder has increased and it is now tough to afford one. In such a challenging environment, which is the right decision for a healthcare organization? Hiring a new certified and trained ICD-10 coder? Or outsourcing medical billing & coding? Most practices are locked in a war with their EMR’s RCM service because it came at a very cheap price, they couldn’t resist to lock and now want to come out of it somehow Let us see how outsourcing your medical billing to a right partner can bail you out.